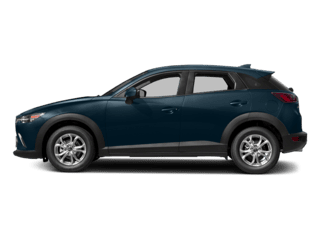 Where Can I Find Mazda3 Cars for Sale Near Me? 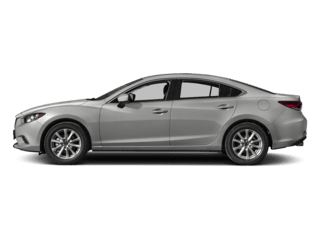 Are you asking yourself, ‘where can I find new & used Mazda3 Cars for sale near me?’ Team Gillman Mazda offers an exceptional selection of new, used & certified pre-owned Mazda3 Compact Cars for you to browse and test drive in Houston, TX. There’s an ocean of cookie-cutter compact sedans/coupes out there so how do you stand out from the crowd? Mazda’s answer to that question is the Mazda3. If you’re happy with the status quo of car design, you’ll probably want to stick with everybody else. But if you’re ready for a truly new car, we’ve got a life-changing test drive waiting for you. 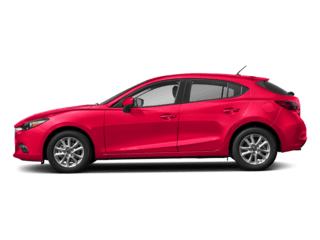 The Mazda3 may be classified as a ‘compact car’ but there’s nothing compact about its performance. 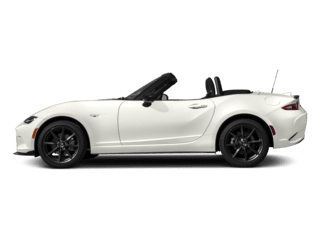 Mazda’s two impressive 4-cylinder engines, the 155 HP 2.0-liter or our 184 HP 2.5-liter, are the definition of engineering excellence. Whichever powertrain you choose, we hope you enjoy spending more time in your Mazda3 instead of at the pump. 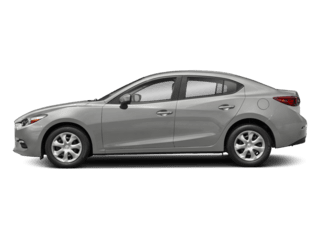 Whether you’re a city driver or cruising the open road, the Mazda3’s ingenious blend of comfort, convenience, and technical wizardry is a masterwork in automotive design. The only automotive challenge you’ll be facing now will be having to leave your Mazda3. If you’re concerned about automotive safety, we’ve got good news; so are we. We’re so concerned about it that we’ve filled the Mazda3 with the highest rated safety equipment in the industry. With Mazda, driving safely has never been easier. 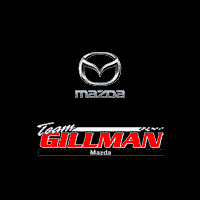 Stop by Team Gillman Mazda today to test drive a new, used, or Mazda certified pre-owned Compact Car in Houston, TX. 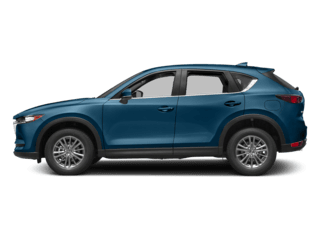 Our knowledgeable team of Mazda specialists are standing by to help you find the perfect vehicle. 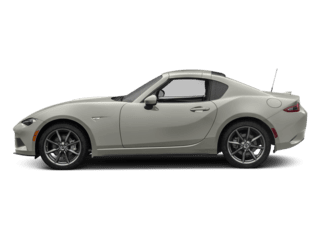 View our inventory online, stop in, or call (877) 834-6451 today to learn more. We look forward to serving you! Sent an internet inquiry for two cars I needed. Got instant email responses from Doug and Ricky. Called Doug, he immediately answered. Told him what I needed and didn’t want to waste each other’s time but if he could meet my budget, all in walk off the lot, I would buy the two cars. He said let me get with Ricky and see if we can work it out before you come out here. Got a call from Ricky shortly after. Said he could meet my budget, no tricks, and said he would be gassing the cars and getting them detailed. I drove out there, and sure enough they were ready to go. He took the time to show me all about the cars, I test drove both, completed easy paperwork, went to finance, signed everything electronically, they kept their word on price, got a thumb drive with everything, wrote the check and we were done. Could not be more pleased! 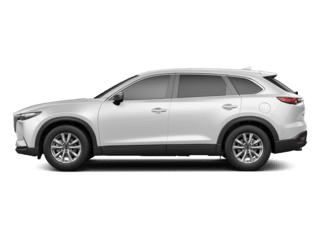 It was definitely the “easy button” of buying cars!And get this, Ricky and another employee drove both cars to my house - what service!Team Gillman, please keep this up! You will beat all the competition! Very good experience. At first they felt very pushy. Worked in my favor at the end. Very professional people. Finance guy went straight to the point. No BS hidden fees to worry about! Super friendly people too!